…it just makes them more manageable. The money you receive will make life easier for you and your family. You can get on with your life without having to worry about unpaid bills piling up. Did you know cancer can cost you €2,500 per month? will cost €1100 per month according to the Irish Cancer Society. This is on top of the average loss of income of €1400 per month as you give up work or reduce your hours. 2 in 3 of all cancer sufferers changed their working hours in some way. Where would you come up with an extra €2500 per month for your treatment? 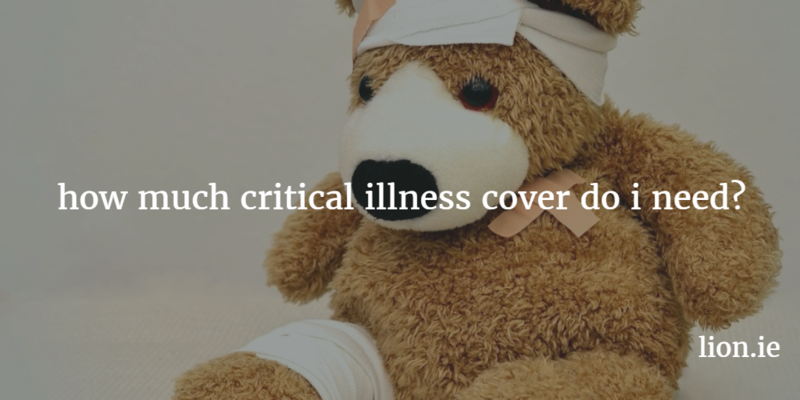 How much critical illness insurance cover do you need? Serious Illness Cover exists to produce new money just when you need it most. From the above, you can see that you need at least €30,000 in cover. How much will €30,000 serious illness cover cost me? So that’s less than €18 per month to add critical illness insurance cover. The price of a pint each week, a couple of bottles of wine each month. €18 per month to insure you can focus on recovery without having to worry about how the bills are going to be paid. You don’t have to go nuts and spends loads on critical illness insurance cover. Get a quote here for €30,000 and see if it’s within budget. If it is, great, if it’s even less that you thought then maybe consider income protection too. When it comes to protecting yourself, my advice is to buy a little bit of everything. 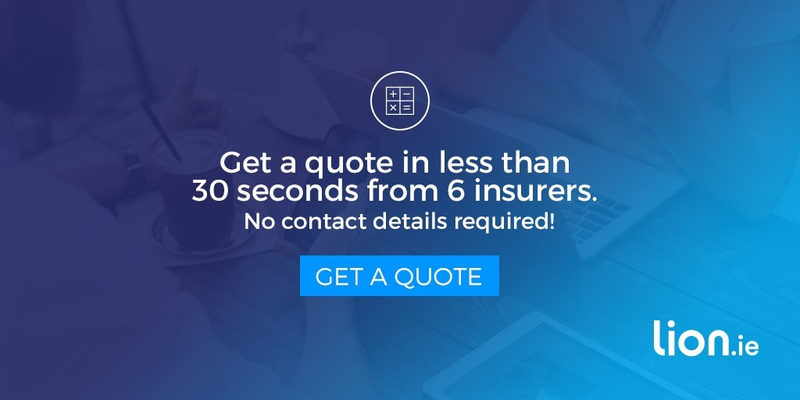 Complete the short form below or call me for a confidential chat on 05793 20836.
lion.ie | making life insurance easier.